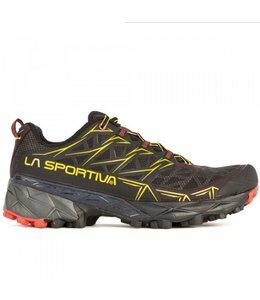 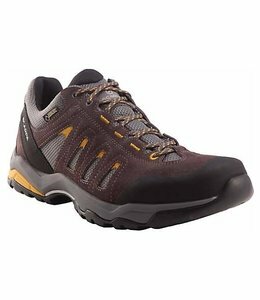 The Asolo MAGNUM GV Approach Shoes is a very comfortable men's approach shoe. 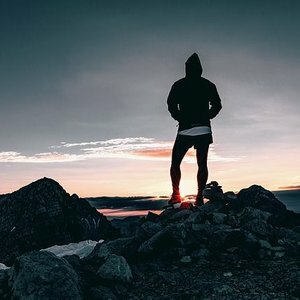 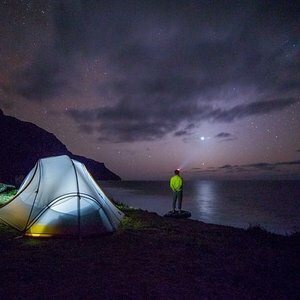 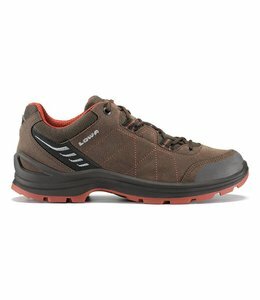 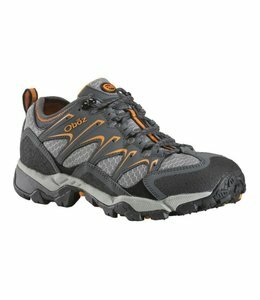 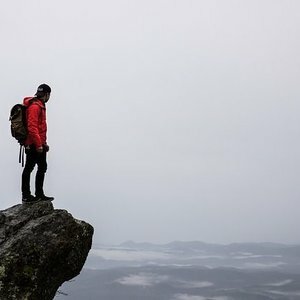 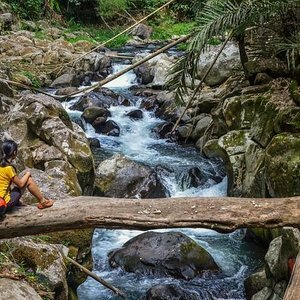 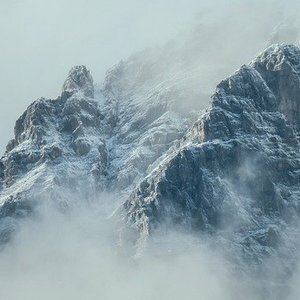 The Men's Odyssey Pro Ultra Light Hiking Shoes are comfortable no matter how far your hike takes you. 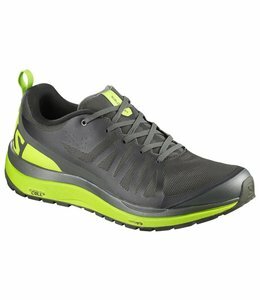 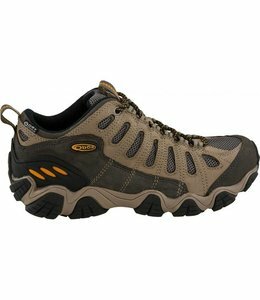 The Men's Moraine GTX Hiking Shoes take you from the trail to town with the ultra-versatile performance you expect. 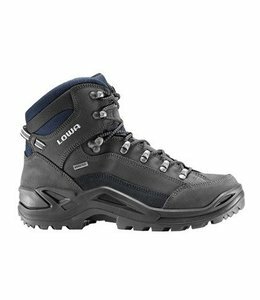 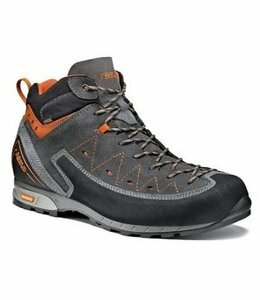 The Men's Synthesis Mid GTX Hiking Boots are comfortable, waterproof and breathable. 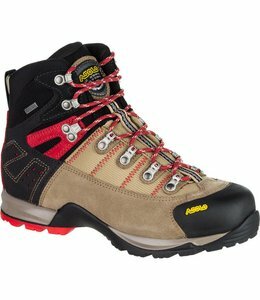 An ideal choice for light hikers the Asolo Fugitive GTX Hiking Boots are everything a light hiker needs to be comfy on a grand adventure. 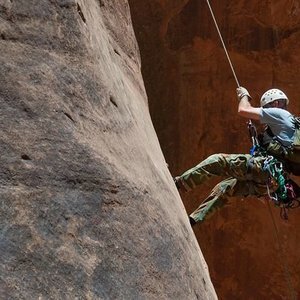 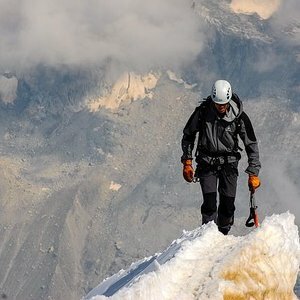 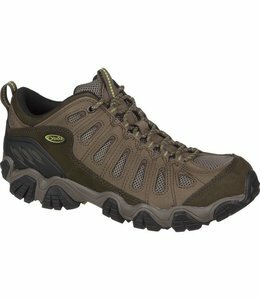 Built for moving fast over variable alpine terrain, the Men's Epic Lite Hiking Shoes provides do-it-all trail performance for streamlined warm weather missions. 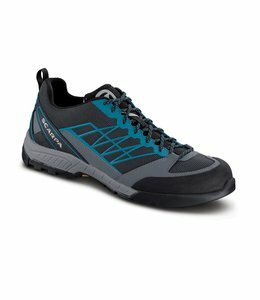 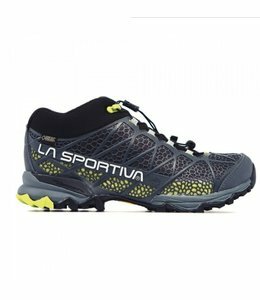 The Men's Akyra Trail Runners are stable and secure, providing traction and foot protection on the trail. 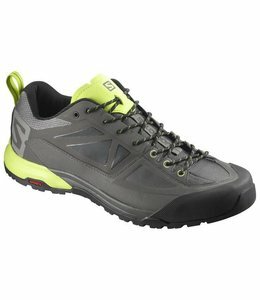 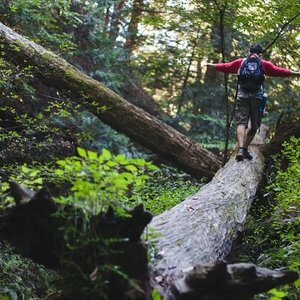 The Men's OUTPATH GTX® is very light and flexible so you can get off the beaten path and enjoy the backcountry. 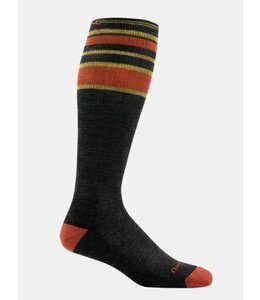 The Men's Trail Legs OTC Cushion socks will keep you on the trail providing support to tired legs mile after mile. 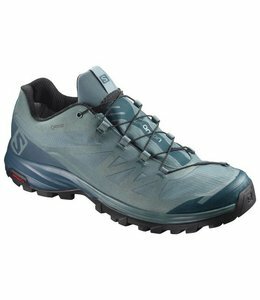 Men's X ALP SPRY combine the best technologies to create a lightweight approach shoe that delivers responsive performance and flexibility for long approaches. 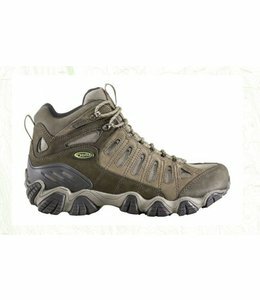 The Men's Renegade GTX Mid Hiking Boots have comfort and stability and are an acclaimed hiking boot.